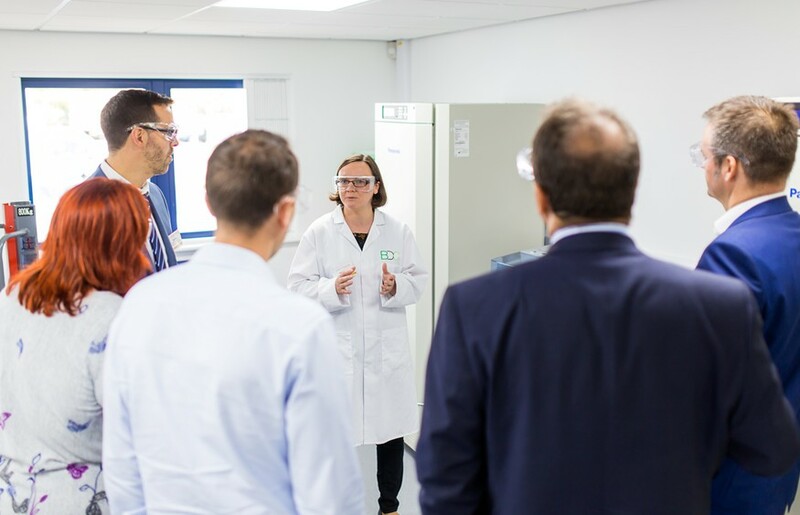 The BDC is partnering on a £5million project to develop the bioeconomy across Yorkshire, the Humber region and the Tees Valley, led by the University of York. 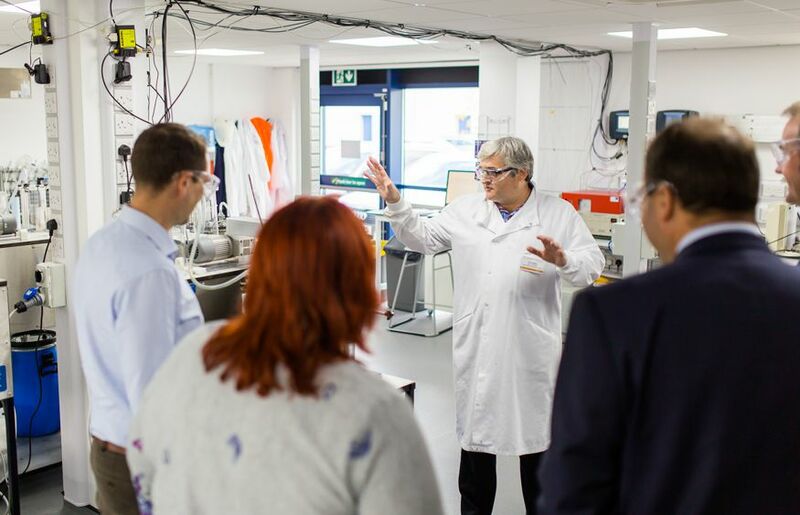 The THYME project is part of a multi-million-pound investment package to drive university commercialisation across the country through Research England’s Connecting Capability Fund (CCF). To find out the latest THYME opportunities, please visit the THYME website.